Intelligence to improve the quality of life. Ionian University to develop a center of knowledge and wisdom of the earth. 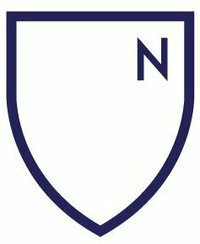 The University of the North. To produce graduates with the skills, knowledge and ethics. Public awareness and responsibility. Production of academic research, conservation and cultural heritage. To strengthen the academic and social services. The local governments and communities.